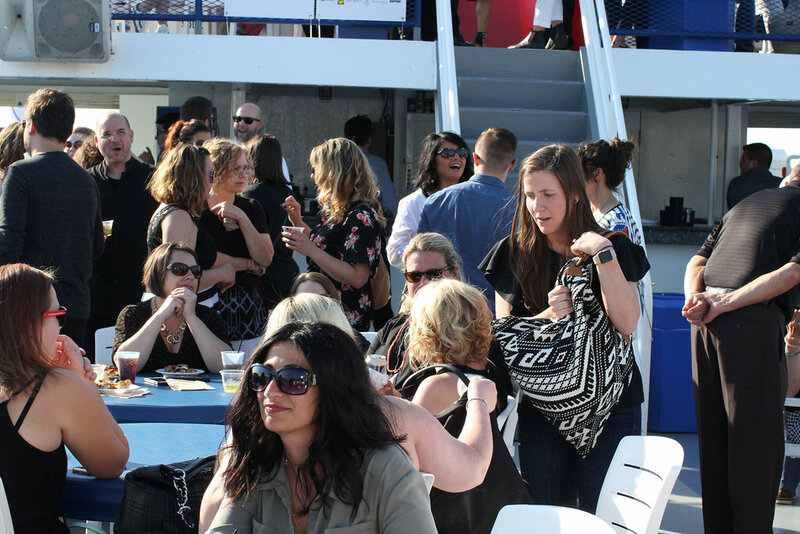 Each year, AIA Cleveland members along with members from 20+ other professional design organizations throughout the region board the Goodtime III cruise ship for the “Goodtime for Design” Boat Cruise. 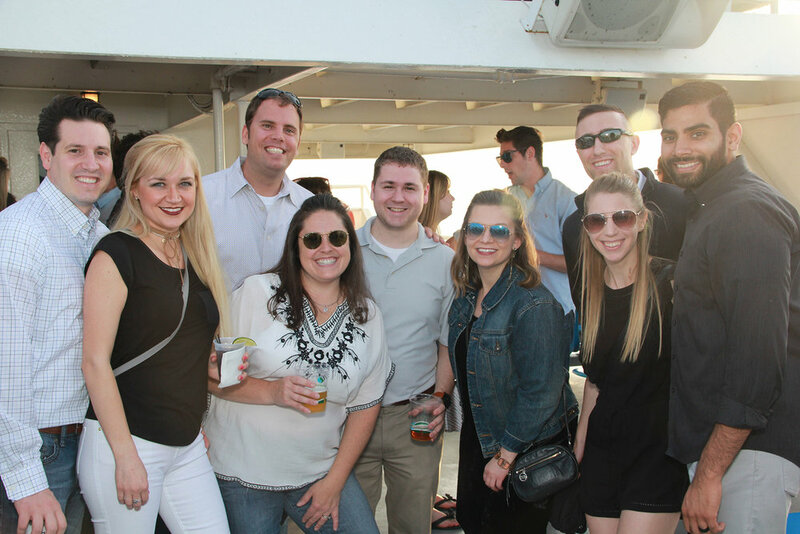 Over 450+ attendees regularly attend the cruise! 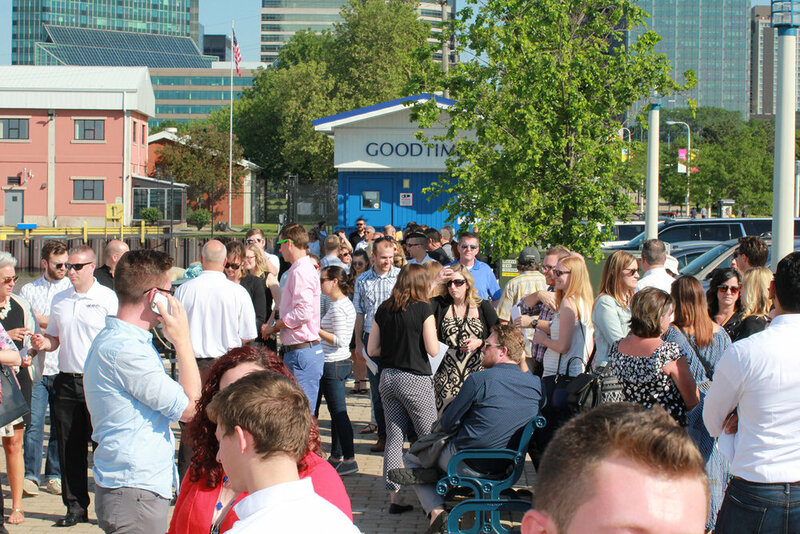 Passengers enjoy food and drink while the Goodtime III cruise ship navigates down the Cuyahoga River and out onto Lake Erie. 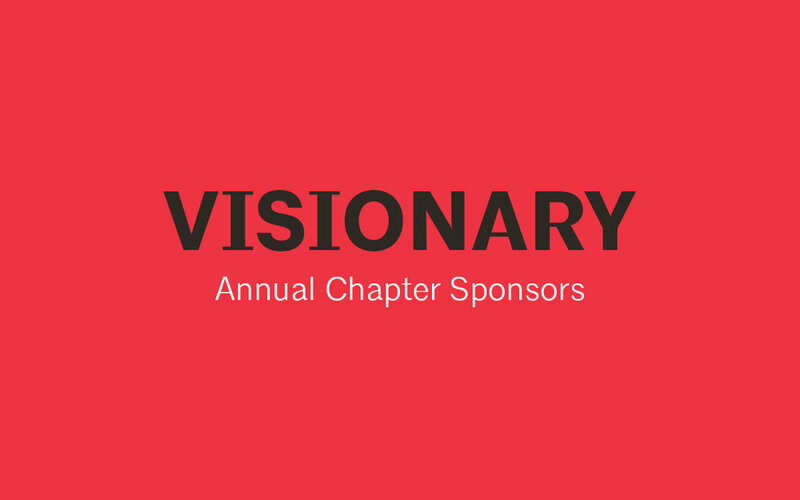 This event proves to be a terrific opportunity to network between members from multiple design organizations and to enjoy an evening of fun with colleagues. The 2018 Cruise was a huge success! 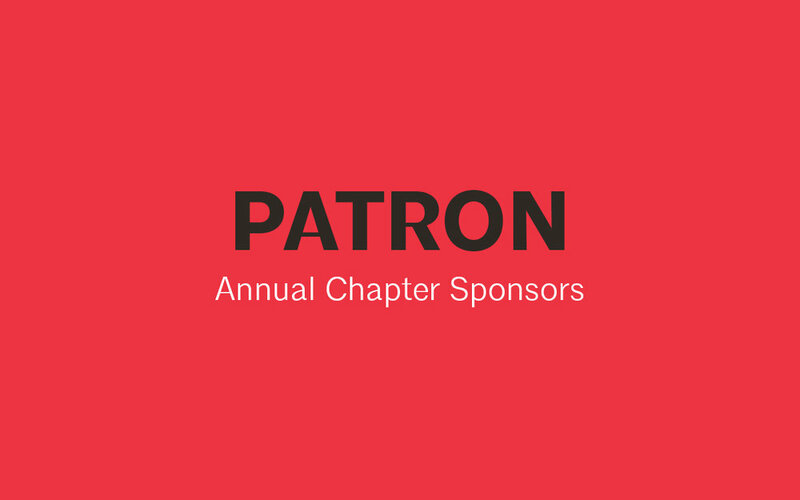 AIA Cleveland looks forward to our 2019 cruise on Friday, May 31st!